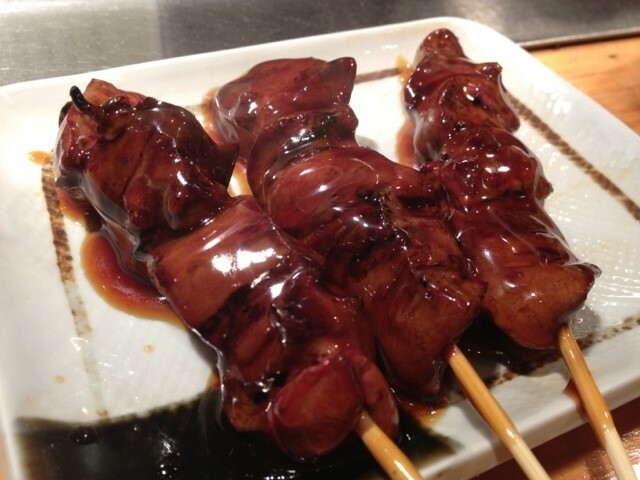 Do you know yakitori(焼き鳥), skewed chicken, grilled usually on Bincho-tan coal(備長炭) Kyoto is actually a quite competitive area for yakitori restaurants (you can see how many reputable restaurants there are and how many stars they get on a famous restaurant review site called ‘Tabelog(食べログ)’), which means their quality must be really high. 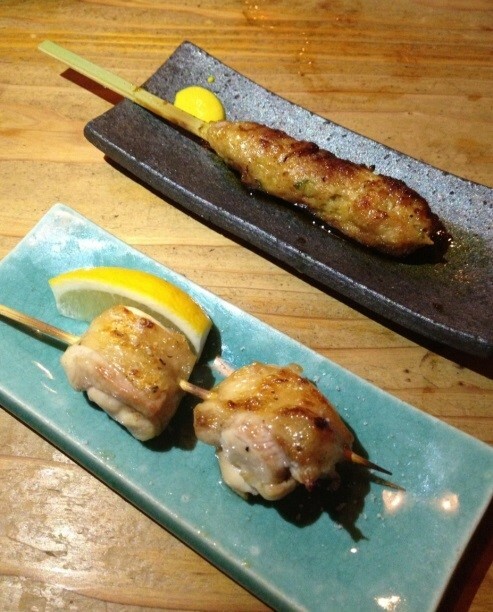 If you’ve never tried yakitori before, it’s your mission to try it during your stay! This is a small yakitori restaurant/bar right next to Keihan Jingu-Marutamachi Station. 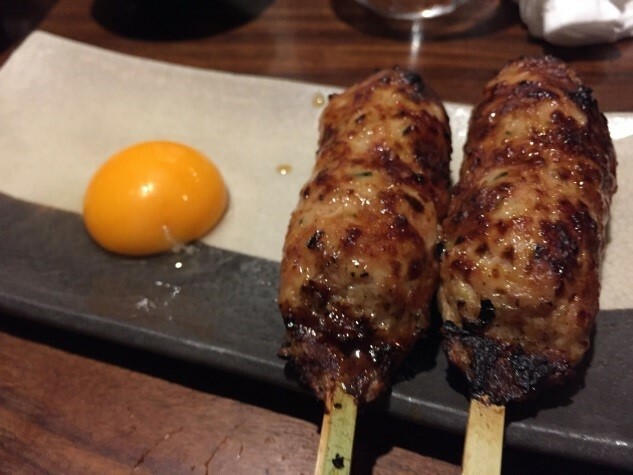 Make sure you order tsukune(つくね), minced chicken ball, because they have really nice one. Since the price is really reasonable, this is the best place to go when you want to be satisfied with delicious foods that suit your budget. Their skews are only JPY 160 (USD 1.3) each, and really big. Grilled slowly and gently, their chicken is soft and juicy. 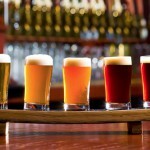 It may take time to be served, but it’s worth a wait. 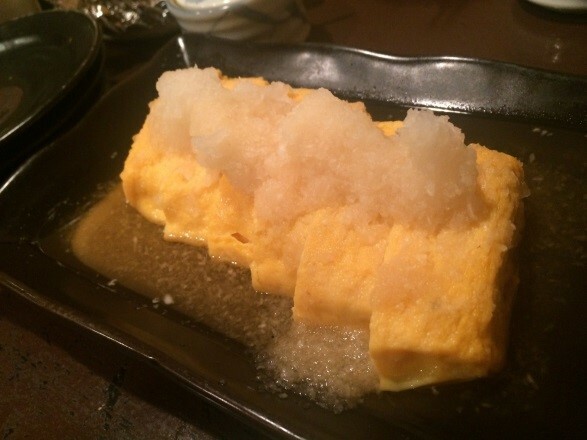 In addition, the location is quite convenient, very close to Hankyu Karasuma Station. 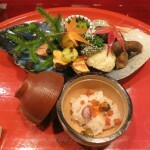 Here is likely to be crowded with ‘salary man’ week days, so you’d better make a reservation. 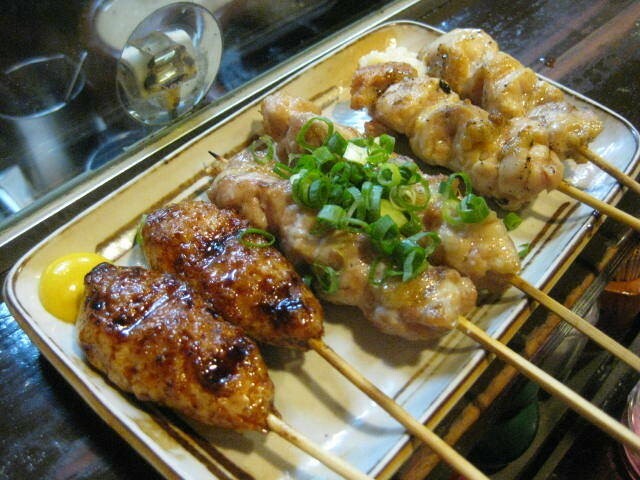 They serve tasty yakitori at reasonable prices even though they are in the center of Gion, the area full of fancy and pricy restaurants. Since it opens till late in the morning (5am! 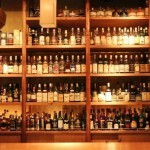 ), many owners and employees of the bars in Gion come here after their work. 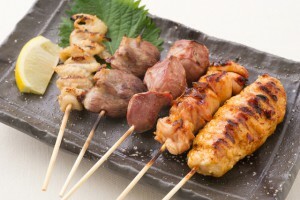 If you want to know about Gion in more depth, let’s try here and have chat with the residents of Gion over yakitori! 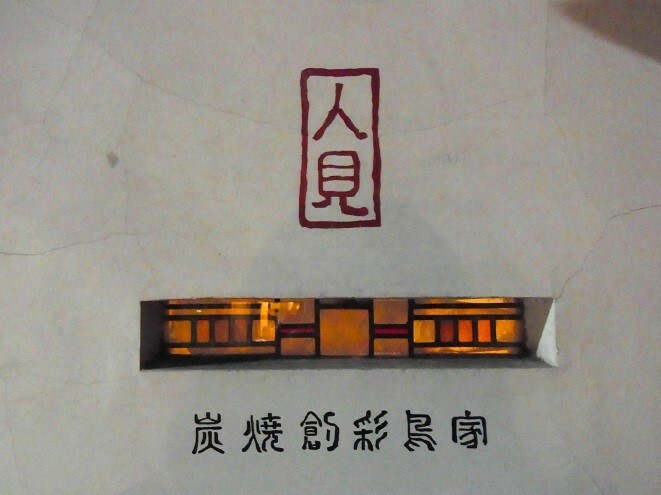 You wouldn’t miss this bar because the entrance is lit up with red lanterns and therefore quite noticeable. 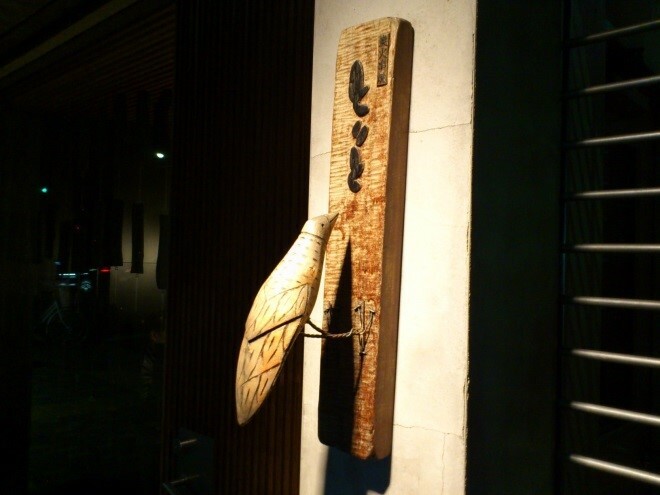 The inside is full of lively atmosphere of authentic Japanese style bars. 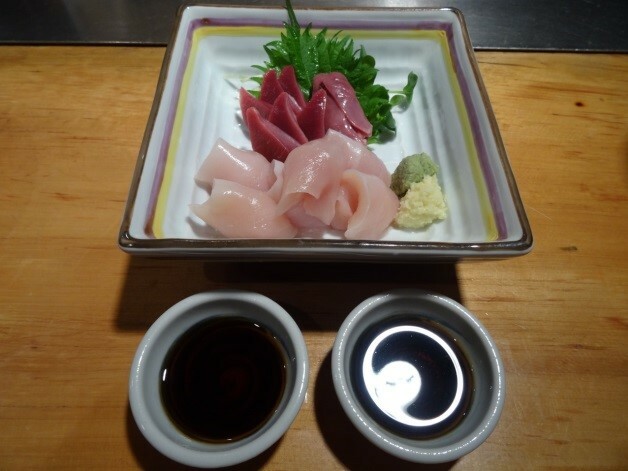 There are many fans of their tori sashimi, raw chicken, so we recommend you to try it. Their skewed chicken is also nice as they use fresh ingredients. 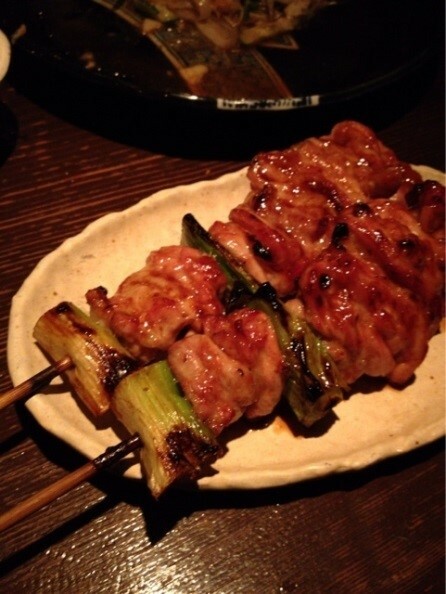 Here is the best yakitori restaurant in Kyoto, which gets the highest score on the restaurant review site. Its popularity makes extremely hard to make reservation, so even the local have to make booking a couple of months beforehand. 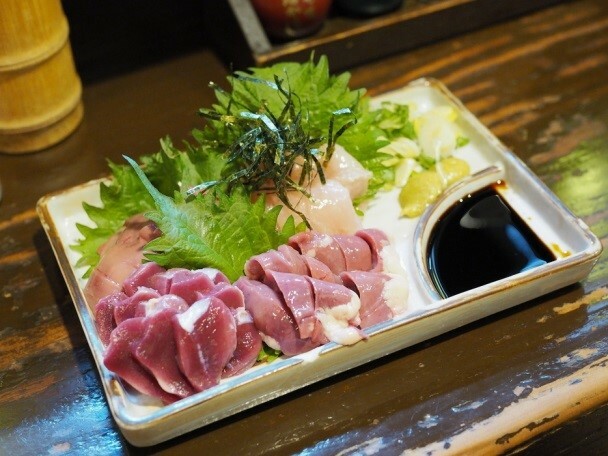 But for their food and service are pretty good, you should at least try and see if you can get a table for your best yakitori experience!